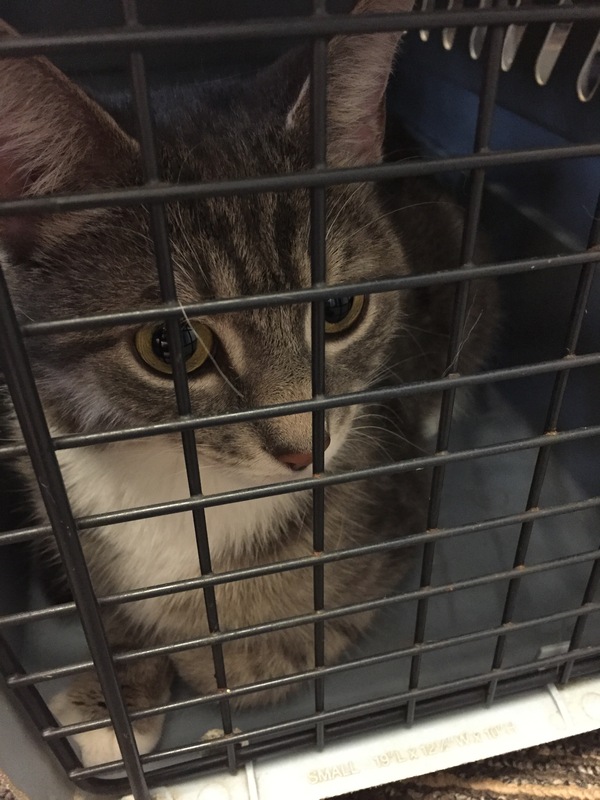 Found, small female cat, greyish / white / white paws – seems to be people friendly. Picked up by resident on Skinners Road and was coming around their house for 3-4 days. Please call the Public Works office at 895-8000 x228 or SPCA (currently located) at 726-0301.